ARE YOU READY?! 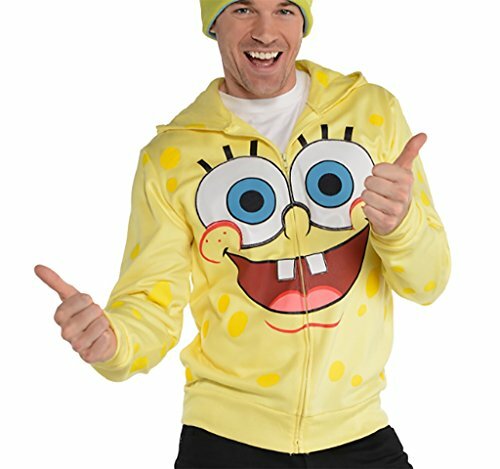 Grab your jelly-fishing net and join SpongeBob SquarePants and his friends in all their oceanic adventures! 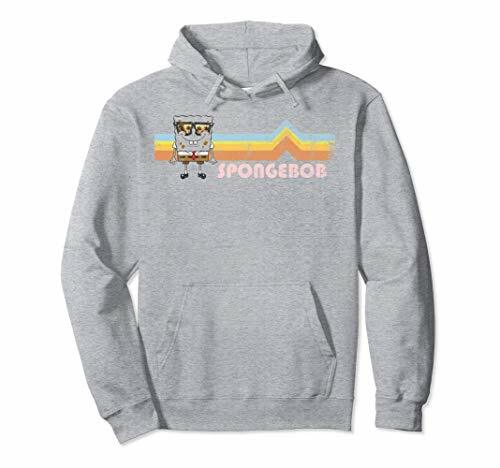 You'll be number one when you firmly grasp these officially licensed SpongeBob SquarePants tee shirts, pullover hoodies, accessories and more! Patrick! 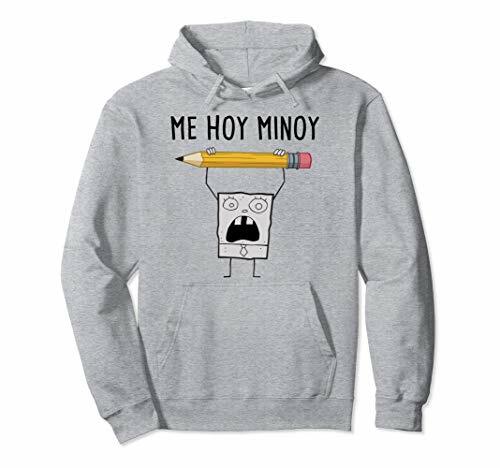 Who can resist the cute little sea creature from Bikini Bottom? 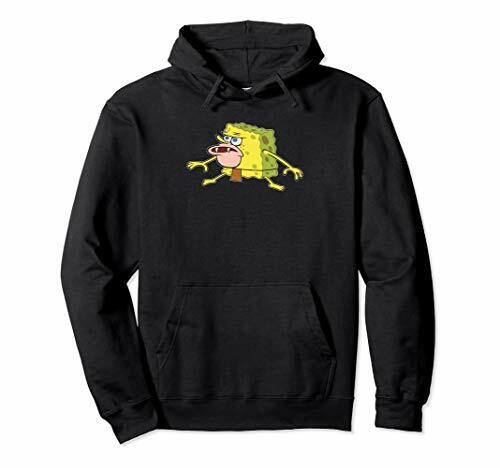 This SpongeBob youth hoodie is all face...Patrick Star's that is. 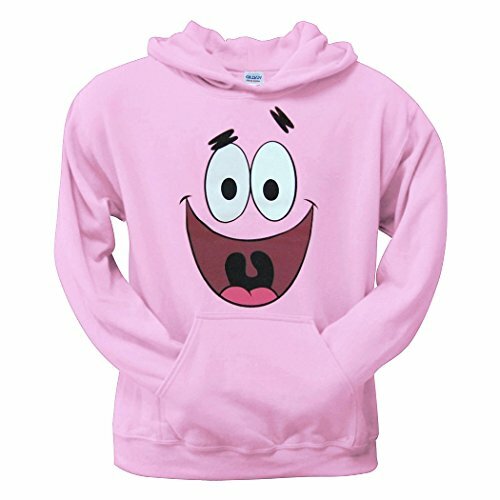 This light pink, standard fit kids youth hoodie is made of 50% cotton / 50% polyester. 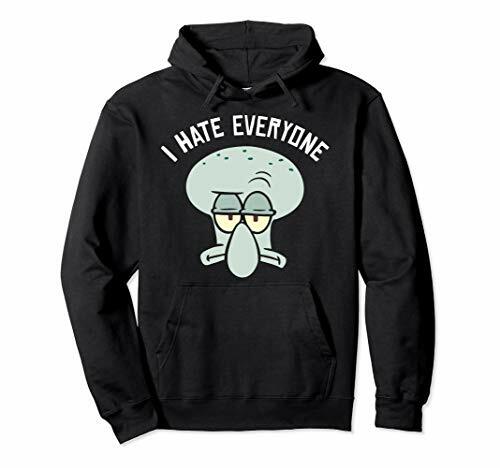 Be sure to check out our Size Chart to get an idea of the average size and dimensions of this Patrick Star Face Youth hoodie style. 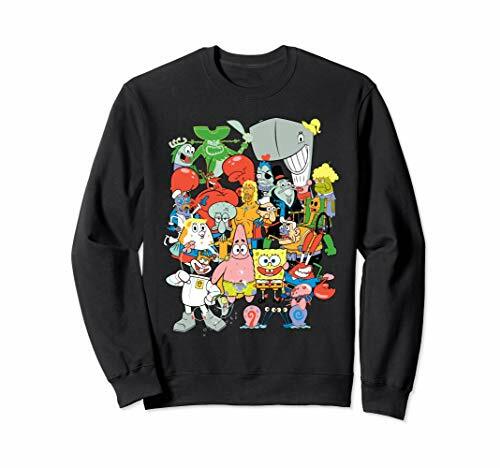 Spongebob Character Pile Up Sweatshirt. 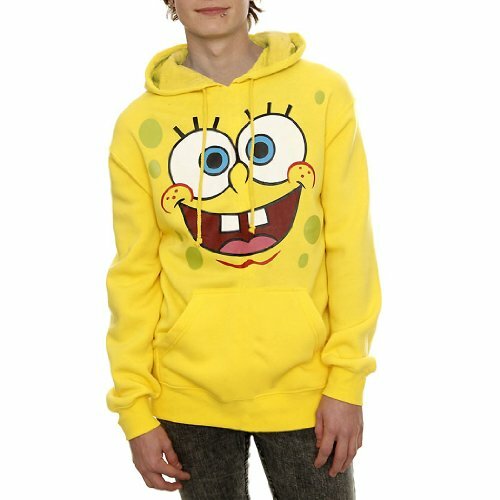 Officially Licensed Nickelodeon Product. STYLE: SBSNV65.